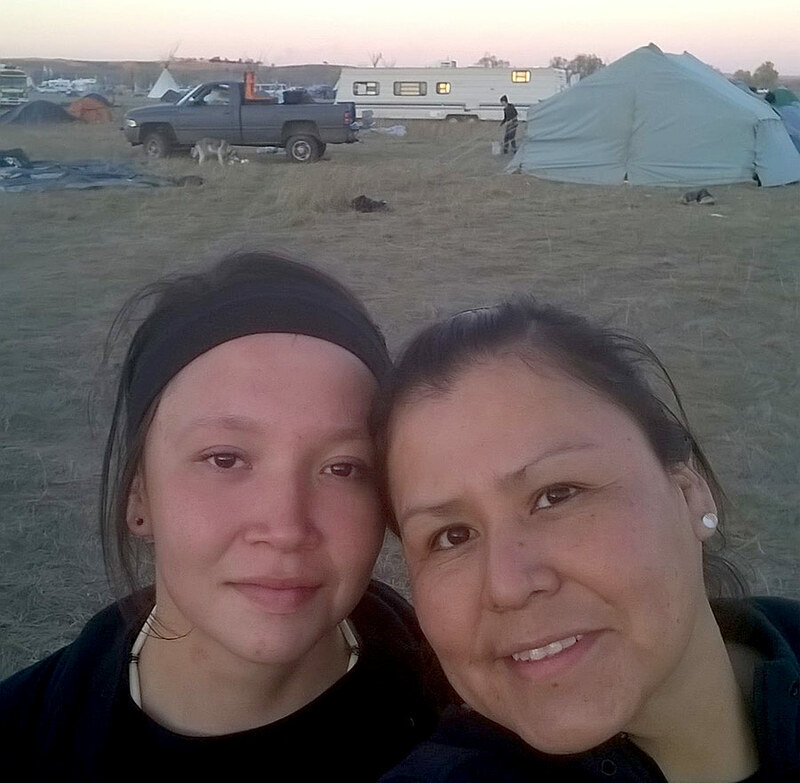 My experience being in Standing Rock was emotional. 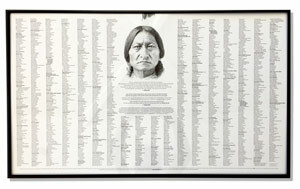 It was about defending the rights of the people and defending mother Earth. I think of it is more of an environmental issue for our children’s future, as well as clean water for the elderly and everyone. I was with my two daughters, my son and our common names are Hannah Thunder, Sasha Thunder, Chapa Hoksila Thunder. 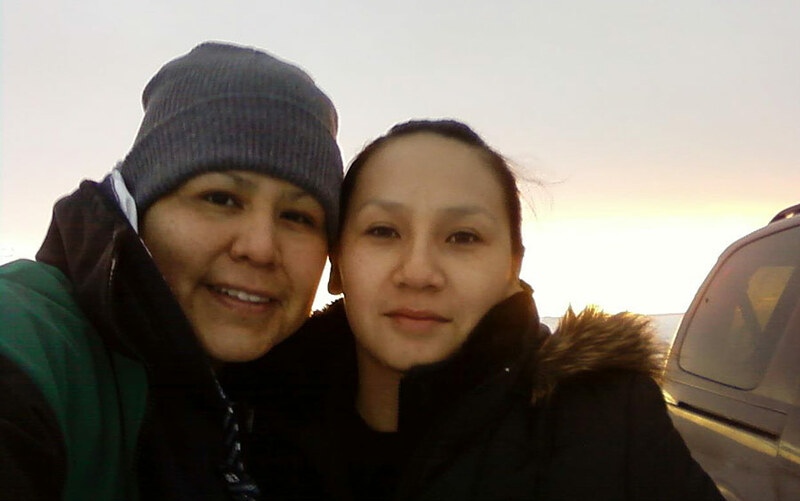 We camped at Oceti Sakowin Camp. We meet a lot of interesting people which was different for us. 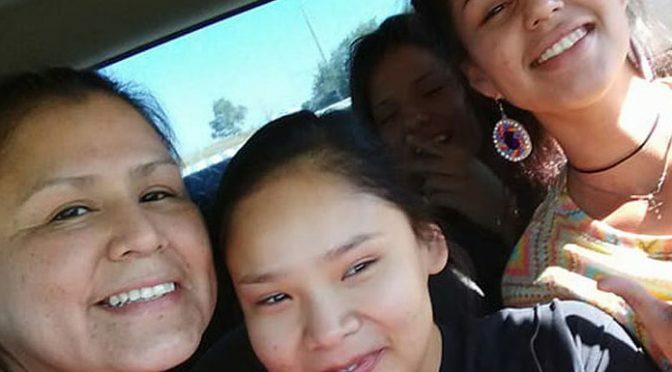 My little sister Suzette Thunder, her husband Shark, their two daughters Aisha, and Hailey Thunder were also camped at Oceti Sakowin Camp, we were all at the High Star Camp on the Southside of Oceti Sakowin. Numerous family members, as well as others, would go to the Frontline at the Northside, the 1806 bridge, to gather in prayer and sing. 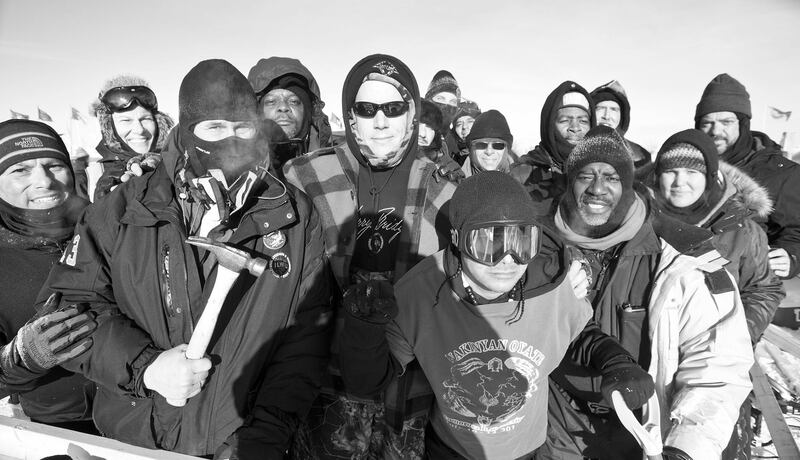 There more than a couple times all three campsites Oceti Sakowin, Sacred Stone, Rosebud Camp that would proceed to the Frontline to defend their rights, Mother Earth, and clean water. There was military law enforcement from different states who had been on the other side of the bridge, they arrested a numerous number of people including elders and underage teenagers. What we thought would be a peaceful gathering turned into chaos, the law enforcement used water cannons, sound cannons, rubber bullets, tear gas, concussion grenades, which caused numerous injuries amongst the people. I was in Standing Rock from August 20th to December 08, 2016.